3D printing is the use of computer controlled machines that build up three dimensional objects layer by layer through a variety of ways, the most common being extruding hot plastic (ABS or PLA) in layers until the entire object is finished. While 3D printing has been around for a long time as a tool for larger businesses within their R&D departments, in recent years regular folks have gotten their hands on them through projects like RepRap and the myriad of companies the opensource 3D printer project inspired — everyone from MakerBot to Ulitmaker and many in between. 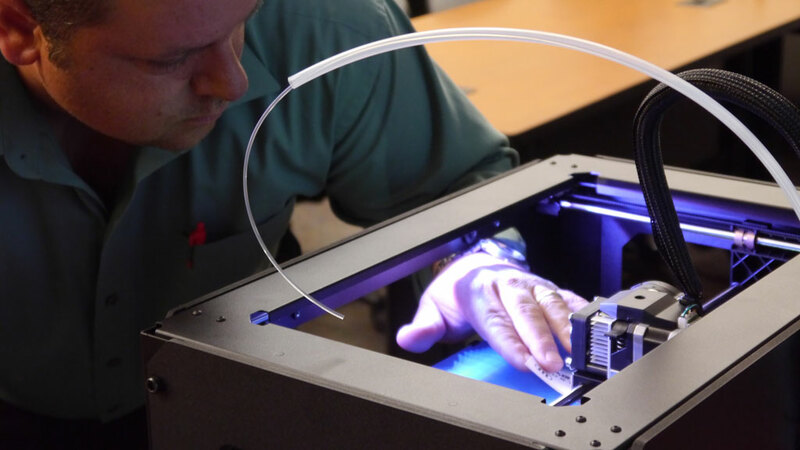 Today, you can find these printers in classrooms, makerspaces, small design studios, and even in what you might call a microfactory where highly customized, small-run production is done for clients. 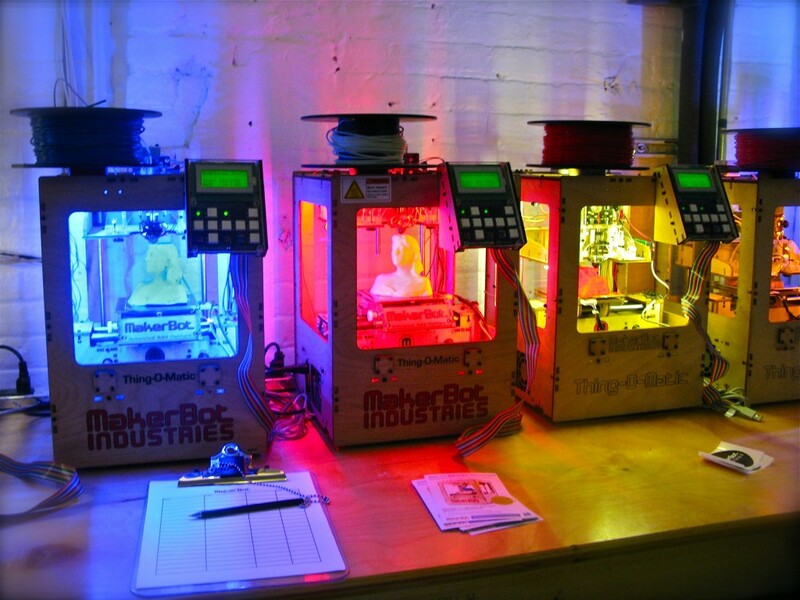 Have you been interested in getting into 3D printing? If so, here's a few things for you to consider. While this may seem daunting at first, there are capable (and free) 3D design programs out there you can pick up in less than a week. SketchUp is one of them and the one we personally use. 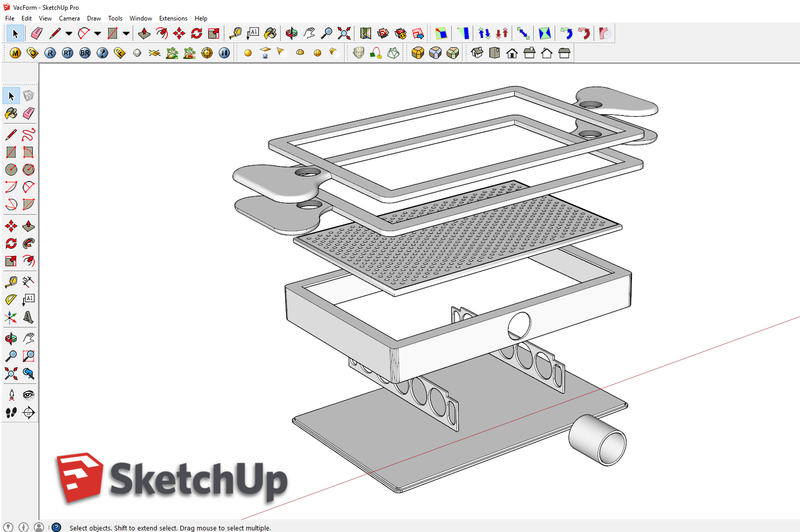 While it does have some limitations that require work-arounds, once you learn it, you can apply it professionally to everything from as a large as urban planning and architecture, to interior design, right down to product design and 3D printing. But whatever program you decide to learn, realize there is an almost unlimited number of tutorials online, especially videos on services like YouTube done in a variety of styles addressing a variety of assumed skill levels that will help you teach yourself without having to enroll in expensive classes or buy expensive books. If you do decide to learn from someone else, check out your local makerspace. There are almost always workshops available to give you a quick introduction and hands-on training not only in 3D design, but applying it to 3D printing and even laser cutting and computer-controlled million. 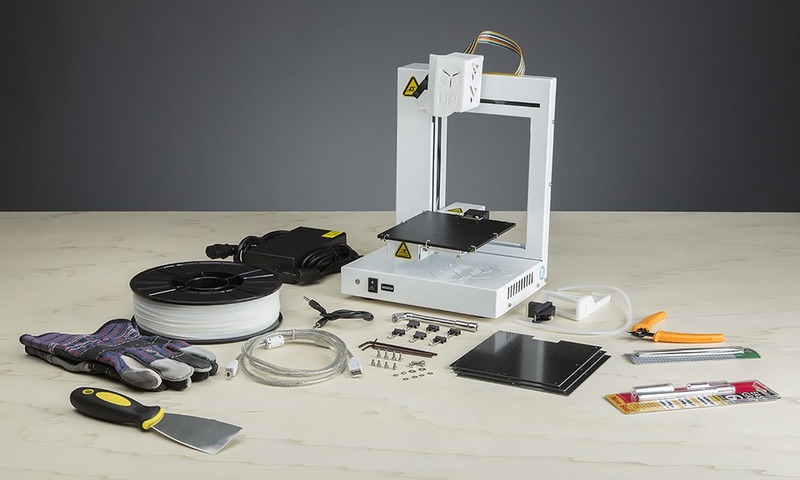 A good 3D printer will cost you anywhere from 500 USD to 1,000 USD. Our Thai-built (we're based in Thailand) Extrabot has a particularly large build area of 300x200x200 mm and is based on the popular and solid Ultimaker Original+ design. We paid 1,100 USD for it. But before we did that, we worked at a makerspace with many different kinds of printers. This gave us the experience and insight needed to make an informed decision on which printer was best for us. Go to your local makerspace and even if you have to volunteer, what you aren't getting in money, you are getting invaluable experience. Learn how each printer works and how to fix them which leads us to #3. 3D printers are not like your ink or laserjet printers. Maintaining and repairing your printer is just part of owning one. If you already have a background in electronics or mechanics, you will be able to learn this very easily. If you don't, don't worry, because just like teaching yourself 3D design online, there is a video online regarding the assembly, disassembly, and repair of virtually every part of most opensource 3D printers. If you paid extra for a closed-source printer, make sure you have a solid warranty and repair plan to go with it. Our Extrabot is based on many different opensource systems, from the E3D extruder to the Ramps 1.4 electronics that drive it. Anything that breaks we can replace through local parts dealers and we can easily find official and unofficial documentation, tips, and tricks online, in virtually any language. Why Should I Get Into 3D Printing Anyway? But maybe what's most important of all to answer is why get into 3D printing in the first place? Technology is changing rapidly, so rapidly in fact, that larger companies are finding themselves in constant threat of being "disrupted" by new technology and new, smaller, leaner companies exploiting it. 3D printing, for example, allows small and medium businesses to shorten or entirely replace their supply chains by either outsourcing fabrication locally, or bringing 3D printers in-house altogether. The ability to create 3D designs digitally and then have a computer-controlled machine fabricate them on your desktop is going to have as many important implications on the physical world as computers and the Internet have had on information and communication. Getting into 3D printing will prepare you for a future in which local design and fabrication will inevitably replace the highly centralized/globalized consumerist paradigm we currently live in. Also, there are many opportunities even today to use 3D printing to augment your hobby or business, or serve as the centerpiece of either. We currently do freelance projects for local small businesses who either require highly customized designs, or very low-quantity production. With little effort, we could expand this business today, even before the a major paradigm shift away from consumerism becomes apparent. With 3D printing, we've made everything from medical equipment for local hospitals, to weather stations for local farmers. We've made spare parts and custom tools for our own design studio, and even biotech equipment for our own burgeoning community lab. Once you get the hang of it, the only limitation is your imagination. If you've ever wanted to turn your ideas into tangible realities, or seek to contribute to a movement that empowers local communities, businesses, and individuals, you should probably look into 3D printing.